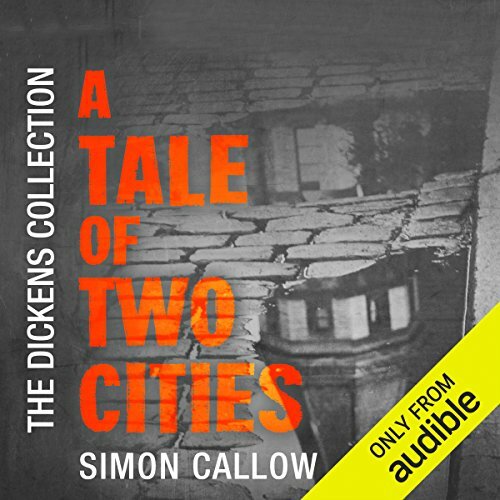 Voir les résultats lus par "Simon Callow"
The kingdom of Albion is under threat from The Evil One. 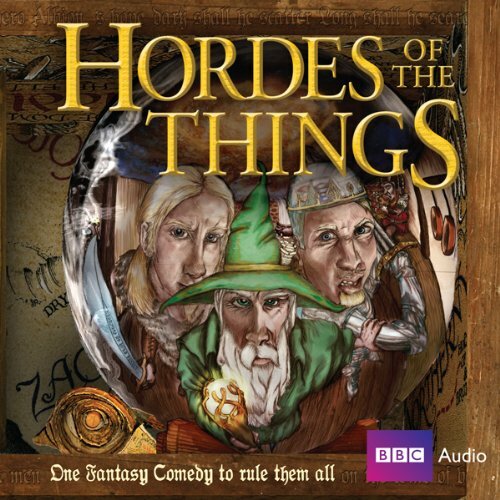 The elves have trusted the kingdom with a mystic device (the number seven) and have entrusted a wizard by the name of Radox The Green to find a hero to save the land, in the shape of Agar Son of Athar. 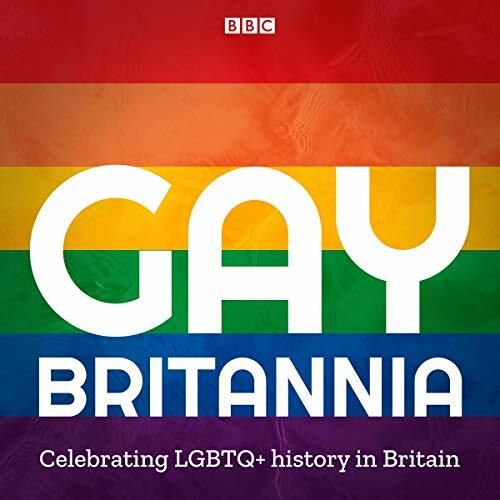 The series consists of four half-hour episodes or "Chronicles", originally broadcast on BBC Radio 4 from November 25 to December 16, 1980 and was written by Andrew Marshall (2 Point 4 Children) and John Lloyd (Hitchhiker's Guide to the Galaxy & QI). Jacques and His Master is a deliciously witty and entertaining "variation" on Diderot's novel Jacques le Fatalist, written for Milan Kundera's "private pleasure" in the aftermath of the Russian invasion of Czechoslovakia. 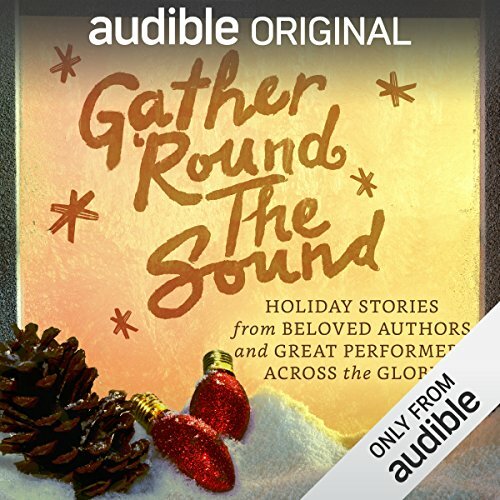 When the "heavy Russian irrationality" fell on Czechoslovakia, Milan Kundera explains, he felt drawn to the spirit of the eighteenth century -"And it seemed to me that nowhere was it to be found more densely concentrated than in that banquet of intelligence, humor, and fantasy, Jacques le Fataliste." 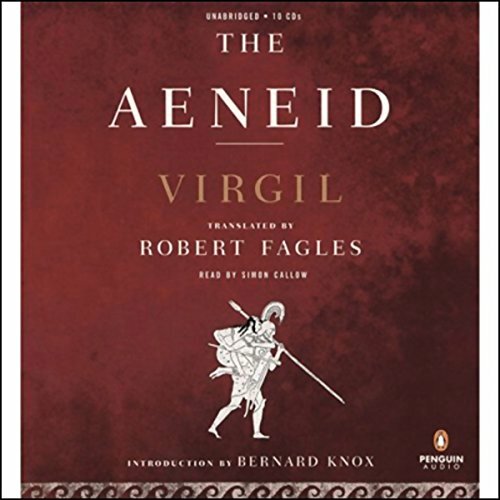 The upshot was this "Homage to Diderot," which has now been performed throughout the United States and Europe. 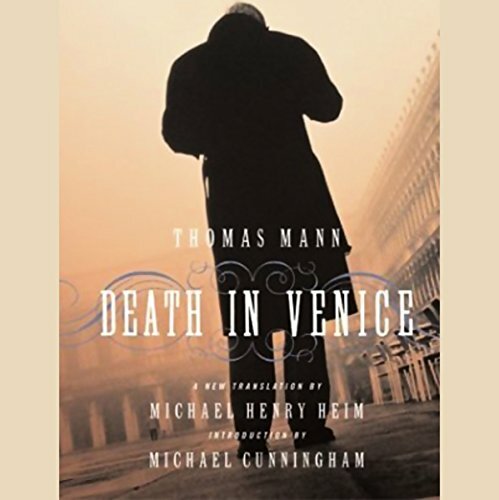 Here, Jacques and His Master, newly translated by Simon Callow, is a text that will delight Kundera's admirers throughout the English-speaking world. 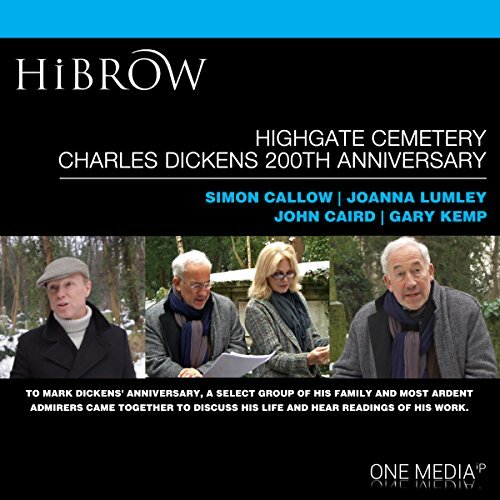 To mark the 200th anniversary of the birth of Charles Dickens, a select group of his family and most ardent admirers from the worlds of literature and entertainment, including Joanna Lumley and Simon Callow, gathered in Highgate Cemetery, burial place of many of the Dickens family, to hear readings from his work introduced by his great-great-grandson Mark Dickens and to discuss his life. 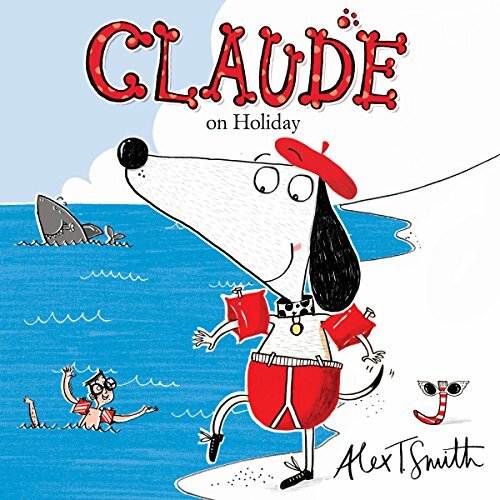 Claude is no ordinary dog - he leads an extraordinary life! When Mr and Mrs Shinyshoes set off for work, Claude decides what adventure he wants to have that day. Today he and Sir Bobblysock go to the city for the very first time. They have tea in a cafe, go shopping and visit a museum. 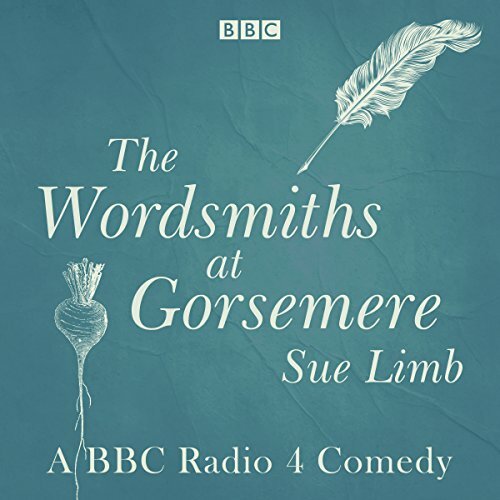 It is all very normal until...Claude accidentally foils a robbery and becomes the local hero! 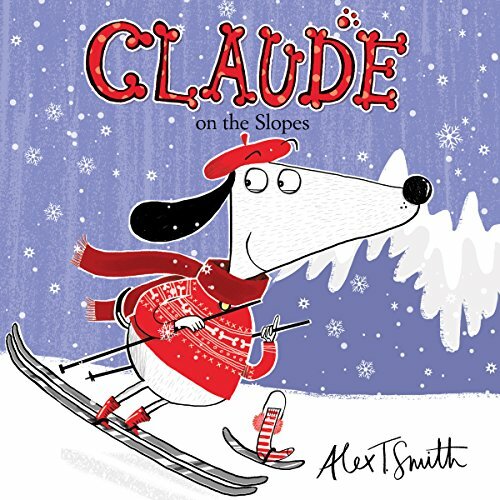 In this latest adventure, on a winter's day, Claude goes from throwing snowballs and making snowmen to causing an all-out avalanche! 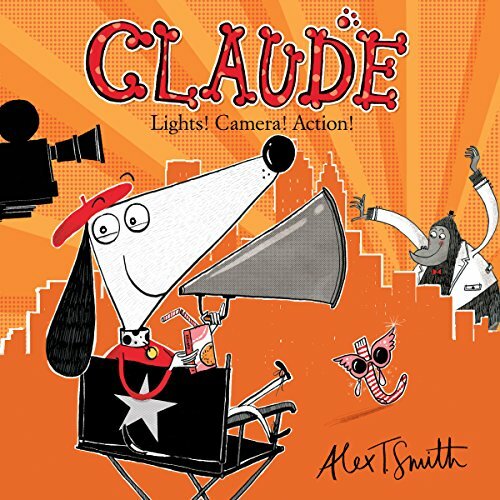 Claude is no ordinary dog.... When Claude and Sir Bobblysock discover a Very Exciting Sports Competition at their local sports centre, they are very excited. They are even more excited when they are asked to take part. But Claude's doggy paddle isn't quite fast enough, and he's not quite as good at gymnastics as he thought he might be. 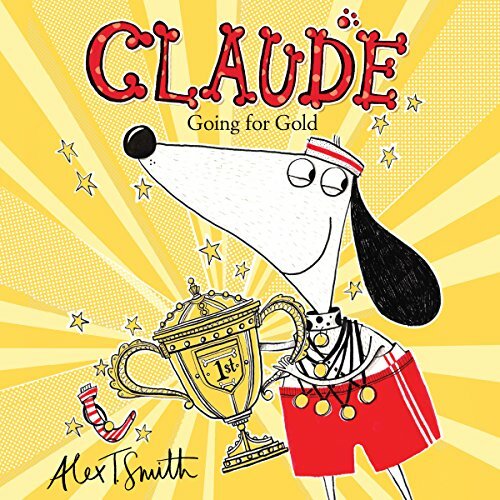 Then some robbers steal the Gold Cup, and Claude chases them - can he run fast enough to catch them? 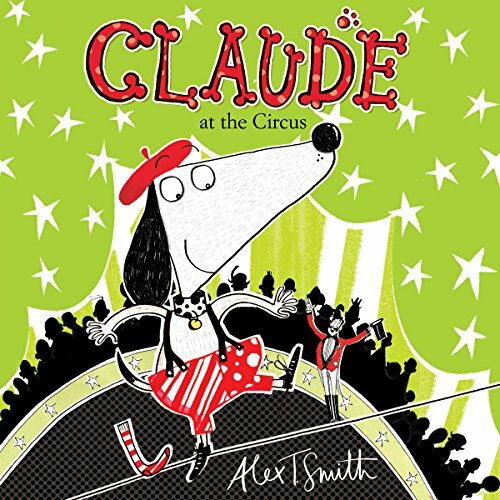 A walk in the park leads to a walk on a tightrope when Claude joins a circus, throws custard pies and becomes the star of the show! 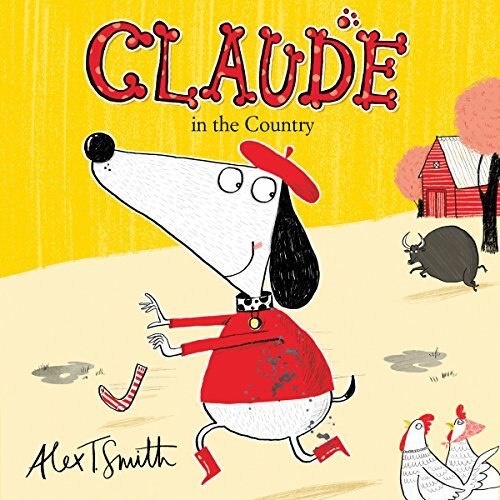 Claude is no ordinary dog - he leads an extraordinary life! Sir Bobblysock and Claude go on holiday for the very first time. They build sandcastles, eat ice cream and sunbathe. 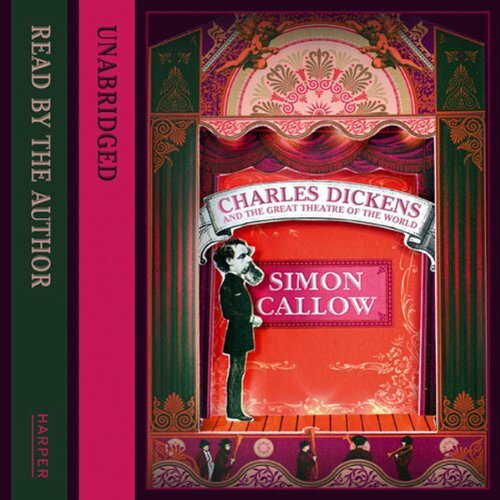 It is all very normal until...Claude meets pirates and discovers treasure! 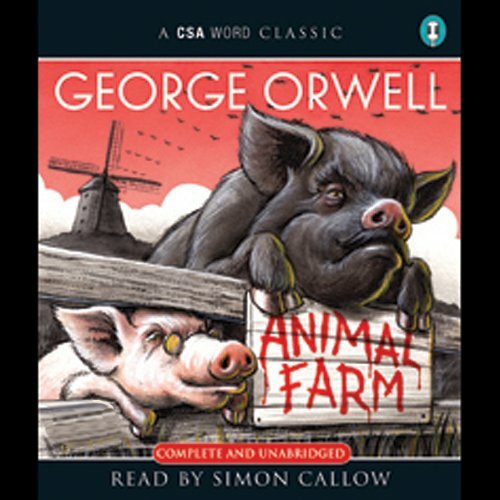 A quiet walk in the country turns into a busy day on the farm when Claude ends up mucking out the pigs, feeding the chickens and lassoing a fearsome bull! 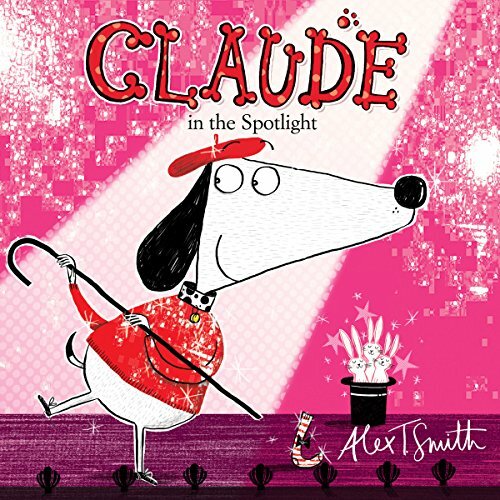 Claude in the Spotlight is the fifth title in this adorable new young fiction series from the talented Alex T. Smith. 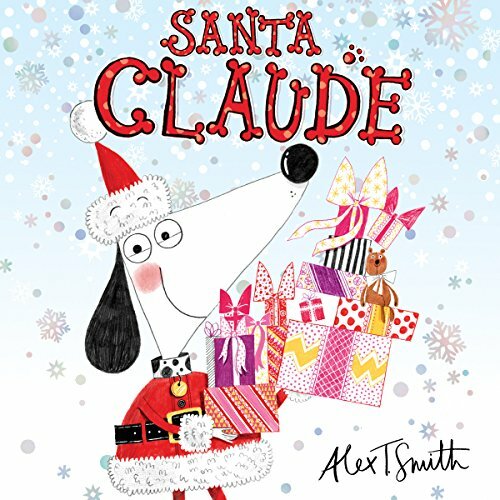 Claude was selected for the Waterstone's Children's Book Prize 2012 and the Richard and Judy Book Club 2011. 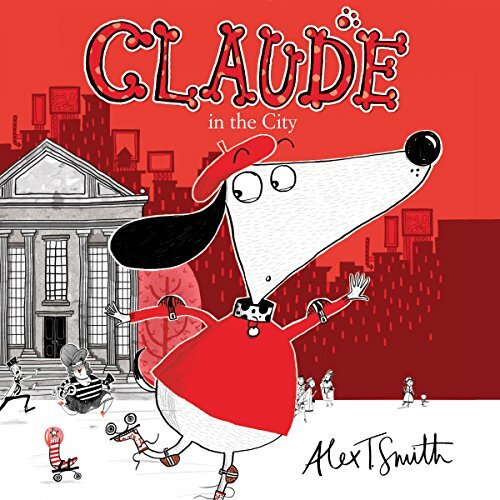 A gentle stroll through town leads to leg kicking and bottom shaking as Claude dances his way into the theatre and straight into the spotlight!